The faculty at Rajiv Gandhi Institute of Technology (RGIT) in general is average. Some professors have no clue of the subject at all. There are a handful of professors who have the requisite knowledge to be there teaching you. The crowd here comes from a mixed background. Some come here through reservations, while some others being from rich families pay their way into the college. The others who land up here are due to their scores in CET. Boys to girls ratio are the same like any other engineering college. 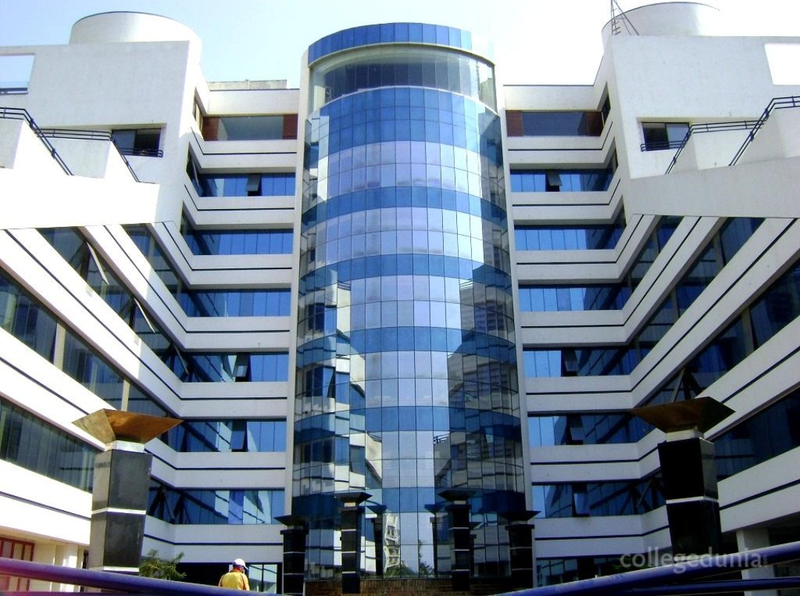 Students from the Western and Northern suburbs and South Mumbai are mostly seen in this college. Due to its 'not-so-good' location, students from the Central and Harbour belt and Navi Mumbai tend to avoid this college. The class timing is from 8:30 am to 4:15 pm at Rajiv Gandhi Institute of Technology. Master in Engineering (M.E. Electronics and Telecommunication Engineering) and M.E. Mechanical Engineering (Heat Power) with intake of 18 , Stared in the academic year 2012-13. Master in Engineering (M.E. Computer Network and Information Security) Started in the Year 2014-15. 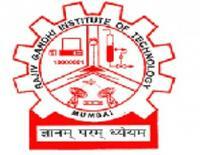 Mumbai University has approved RGIT as one of research center of University in year 2013-14 with intake of 10 students. Over the past one and half decades, the Institute has marched towards the pinnacle of glory through its remarkable achievements and laurels in the field of Engineering Education. The Institute is committed to impart quality education by ensuring practical, innovative, technology-driven delivery of the programmes and creating outstanding managers and technocrats who make valuable contributions to the global business and society to suit their ever changing needs. Academic excellence of the Institute is reflected in more than 95% results achieved in the final year and University toppers of all disciplines. Our alumni are working in responsible positions in many multinational companies. Some of them are leaders in academic and R&D organizations, while others are entrepreneurs. The Institute is strengthened through a strong network of alumni and the current students. The Institute has become a leader in technical education in the State of Maharashtra by imparting quality education to deserving young students. It has become a name of repute in the University of Mumbai for its outstanding contribution in the various fields of education and its commitment to society at large. RGIT appoints the teaching faculty who are dedicated and committed to the cause of providing better education and training to the students. The teaching faculty believes in the precept of “Telling is not Teaching”. All the teachers focus on both theoretical as well as practical knowledge through interactive and innovative teaching learning methods. Teaching –learning sessions are highly interactive and research based. The faculty encourages students to undertake projects, Short term training programmes in various fields of Engineering and Management education. RGIT understands the importance of internet in the field of Engineering. It has established a separate Internet Lab with more than 100 systems working in random to provide free high speed Internet access. The systems are connected with the high speed broadband connection. Internet connections are also extended to the Training and Placement cell, Library administration and all departments of the Institutes.